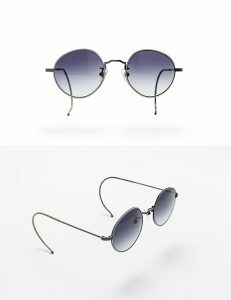 We finally restocked VIVON EYEWEAR ODD series, which went out of stock right after its debut last September! Thanks for waiting! Now you can purchase VIVON EYEWEAR ODD at VIVON shop or our online store. Actually, we’ve got a few changes in the products. First, ODD-2 is now 4 types: RS and RO with red enamel and WS and WO with white enamel. You can still buy ODD-2 GO with green enamel at the moment – only two pairs are left! Second, the temple parts are changed in WS and WO. The previous style shown below is for the first time only. The sale will end when all the stock is gone. Just a few pairs left. Make your move before they’re gone! 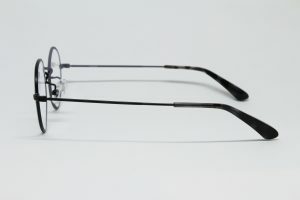 Also, we’ve got a sample frame of ODD-1 with clear lenses at VIVON shop. 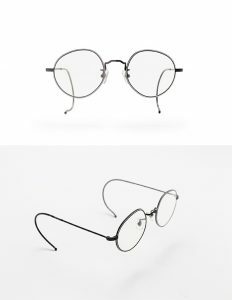 Do you fancy using this ODDly unique frame for your eyeglasses? I’m sure it’ll attract people’s attention! 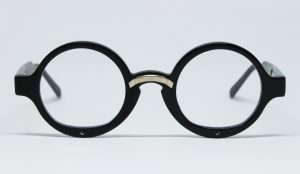 VIVON EYEWEAR ODD series was featured on Plant & Soil blog for HOUYHNHNM the other day! Okinawa is not only about sun, beach and food! 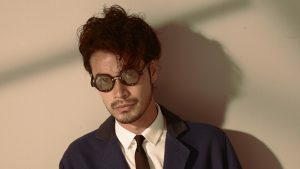 Okinawan art and fashion are getting hot, too!